Plan! Make sure you know which topics you need to revise for each subject – you can find your exam board specifications online to use as a revision list and use our handy revision planner to plot what subjects you need to revise and when you’re going to do it. 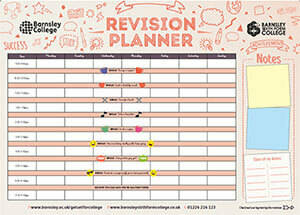 Download your Revision Planner 2018. Be realistic and focused: 45 minutes working followed by 15 minutes rest is a good starting point. Taking regular breaks will help you avoid revision burn-out. Make sure you study the hardest subjects first and not at end of day when you are tired. Find a quiet place where you won’t be distracted so you can concentrate on the subject you are revising. Get creative – Don’t just read notes, you could make flash cards, mind maps or use post it notes – anything that will help you remember key points. Test yourself by completing past papers. This will identify areas where your knowledge is strong and the topics you need to concentrate on. Make sure you look at past papers from the same exam board you have studied. 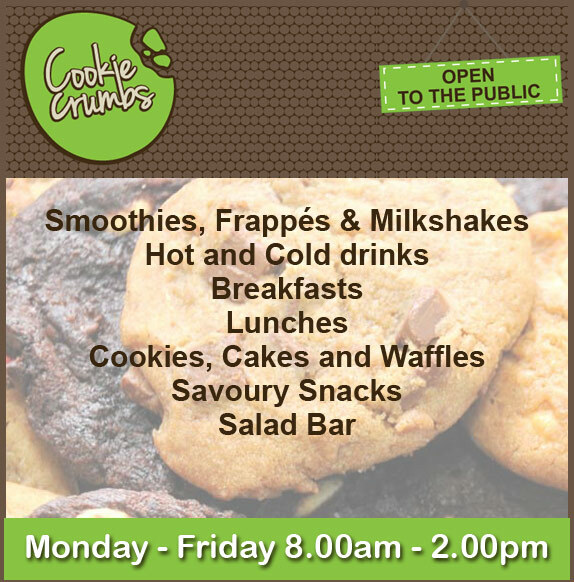 Reward yourself for a good session of revision! This could be your favourite snack or a trip to the cinema. Ask your friends and family for help – You could ask them to test you on a subject you’ve been revising. Also, if you share your revision plan with friends or family then you are more likely to stick to it! 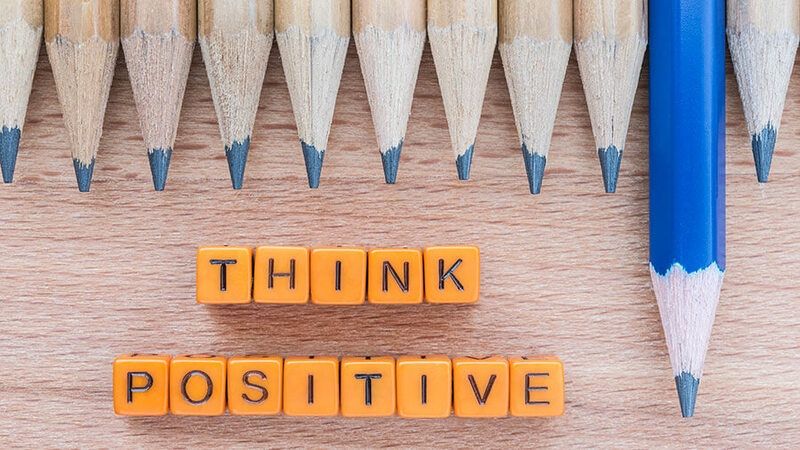 Think positive and don’t worry – Everyone revises differently, so don’t worry if you’re doing it differently to your friends. Good luck with your exams from everyone at Barnsley College and Barnsley Sixth Form College!